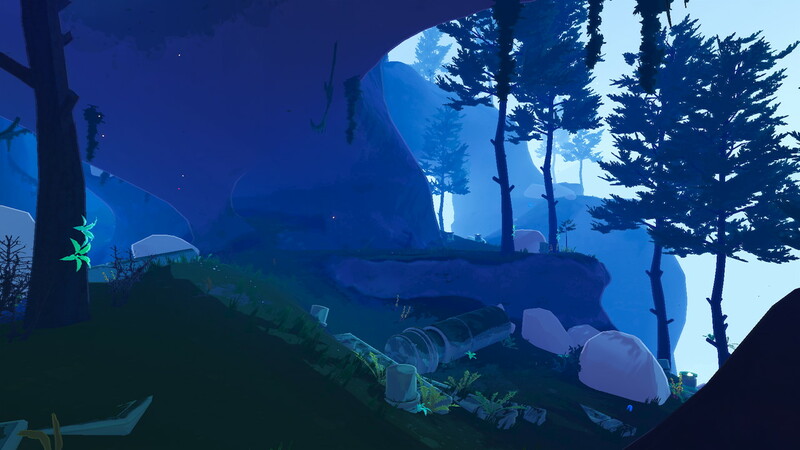 Announced and launched into early access at Gearbox’s PAX East Main Theater Show, Risk of Rain 2 is panning out to be another success for developer trio Hopoo Games. The sequel to the beloved indie hit is set to cross half a million copies sold by the end of the weekend, welcoming nearly 650,000 players to the community thanks to the game’s initial BOGO sale. A part of that sale, approximately 150,000 players had the opportunity to bring another friend to the growing Risk of Rain community. 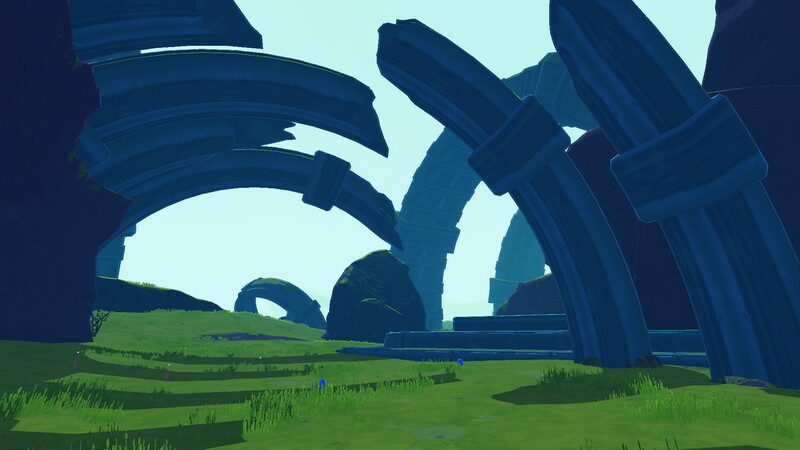 In a blog post from the developers, the Hopoo Games team addressed the initial reception of the title. 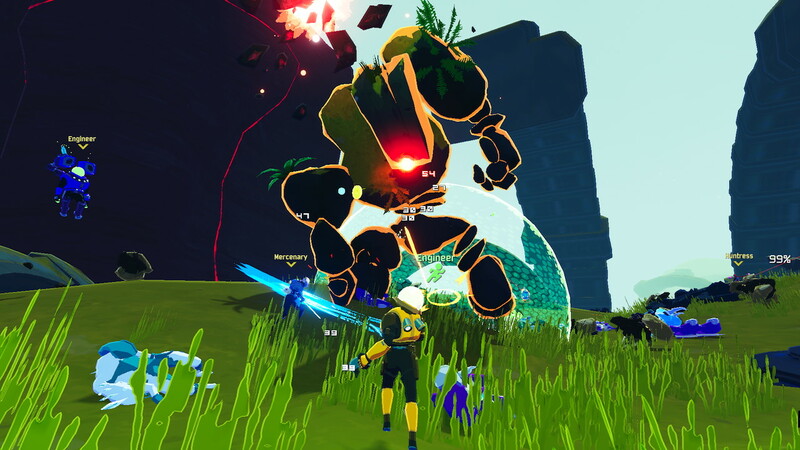 “I just wanted to say from the whole team how absolutely floored we are with the reception so far,” shared Duncan Drummond, Co-founder of Hopoo Games. “I was personally hoping for something to match at least half of the original game: apparently we’re doing a LOT better. It’s absolutely surreal – thank you all again.” The game’s Discord channel has reached over 30,000 members, which is one of the sources they’re listening to for community feedback. 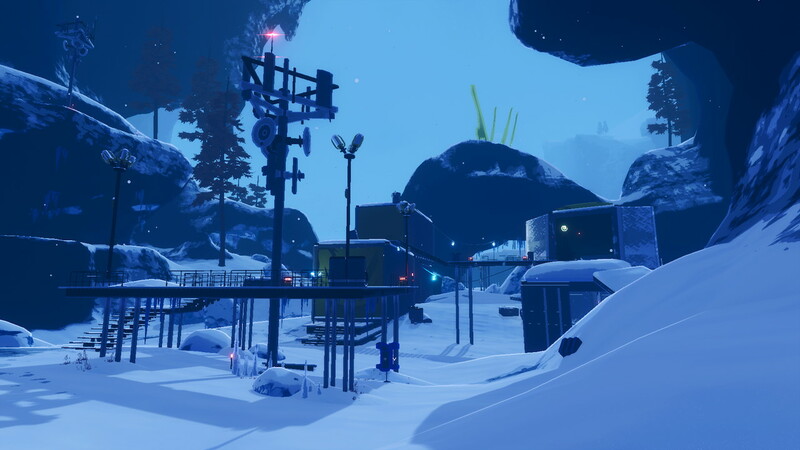 With the first patch having addressed initial community feedback, they now turn their sights to aligning on the early access roadmap. 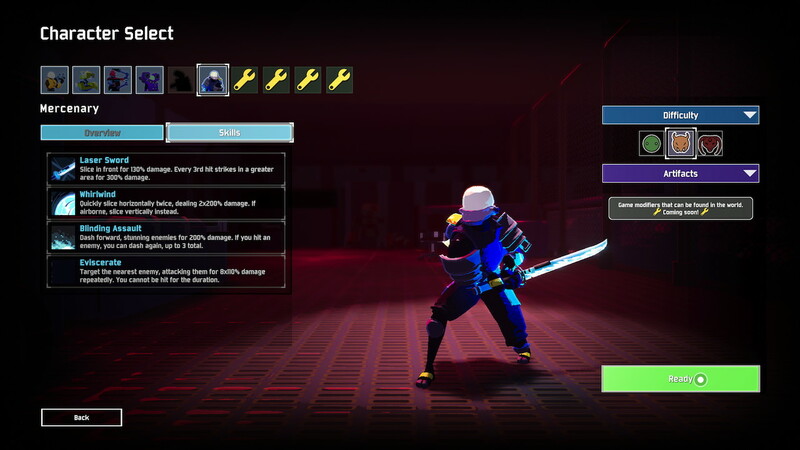 The plan is to deliver more content (characters, stages, bosses and items) and to make sure the game is super polished by the time it officially launches. 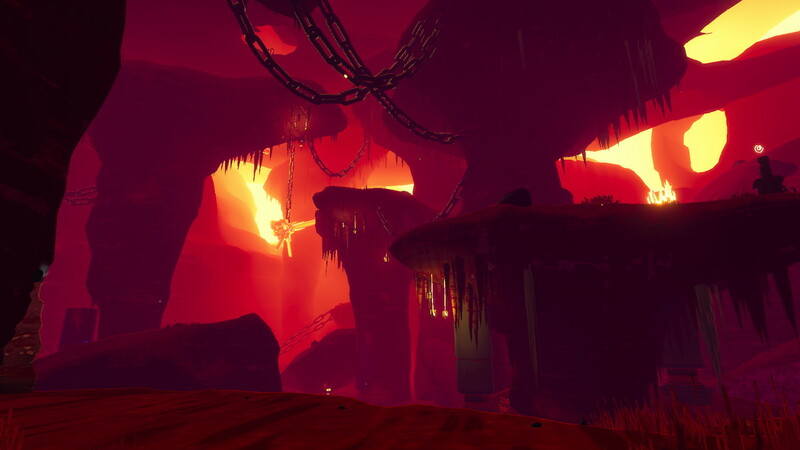 This will include additional game features, platforms and localization, delivered as a mixture of larger content updates interspersed with patches and hotfixes. The cadence and content of these updates will be announced at a later time. 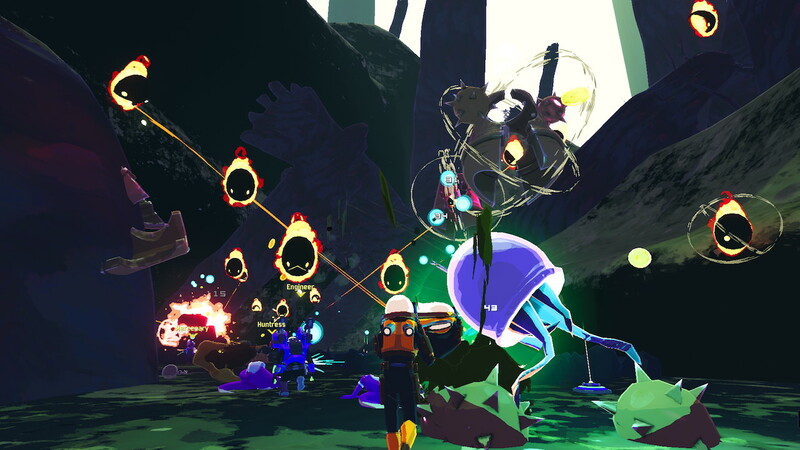 The sequel to the beloved indie hit that sold more than 3 million copies, Risk of Rain 2 brings 3D graphics and third-person shooter mechanics to the franchise while maintaining that classic co-op roguelike gameplay fans love from the original. 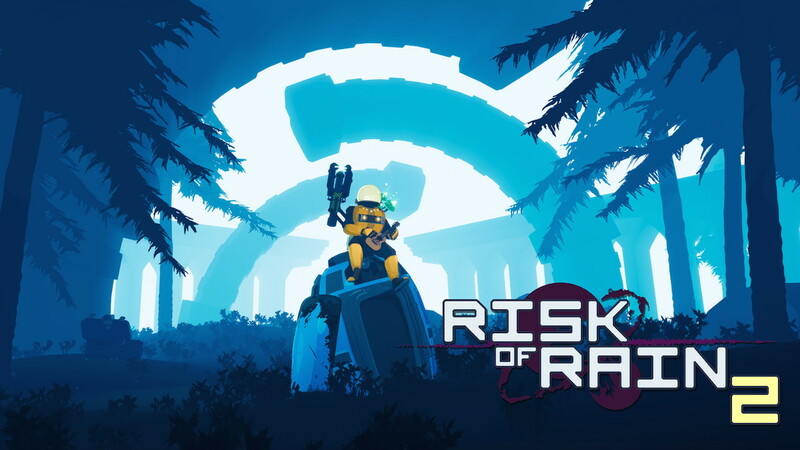 Hopoo Games is working with fellow co-op shooter nerds, Gearbox Publishing, to make Risk of Rain 2 the best game of its kind. 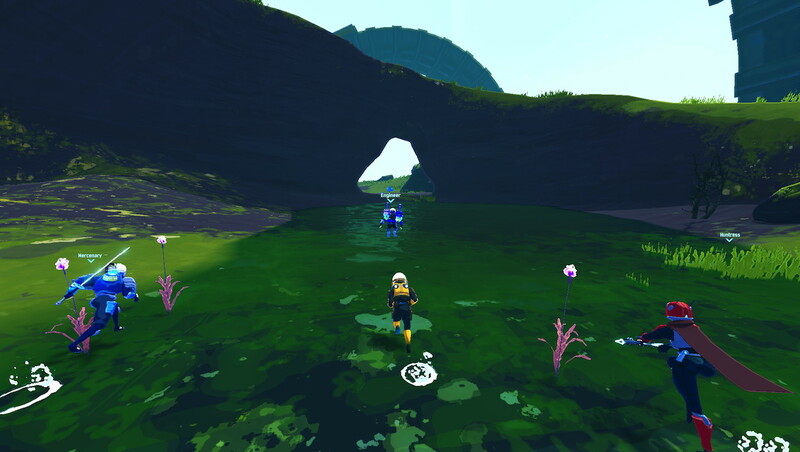 Last week Hopoo Games and Gearbox Publishing announced their new partnership and that Risk of Rain 2 launched in early access on Steam. PC players can now download an early access version of the game for $19.99, with a full launch slated for later this year on additional platforms.